As a response to the Church's apparent apathy towards the suffering in Latin America, Comblin and others constructed a theology which is fundamentally different from the old Medieval theology still used by the Roman Catholic Church, or for that matter, the teachings of fundamentalist Christianity. Comblin tries to get away from the Christian God as we are used to it: all knowing, all seeing, all powerful, perfectly good; an unchanging and fixed prime-mover for the Universe, as discussed by Anselm and Aquinas. His criticism is that this idea of God carries with it an inherent implication: the Universe has Order, God has ordained this Order, and you shall stay in your place because God has willed it. 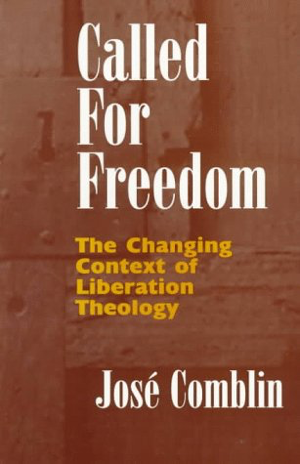 Comblin throws this idea out and instead argues for a Christianity based upon the Gospels, where God is Love and where humans are expected and challenged to be free. 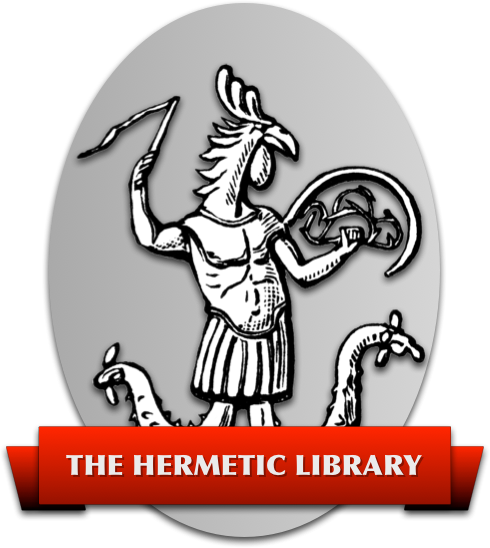 The knowledgeable magus may see some similarities to Thelema here. Ultimately, however, Comblin's goals are political and social. For Comblin, true Christianity is political and socially conscious Christianity, and true Christianity is a Christianity which encourages greater social freedoms instead of trying to step on them. This includes, apparently, issues such as abortion, birth control, sexual equality, freedom of speech, and so forth. (As a note, because Comblin is quite Pauline, I am not sure where he stands on homosexuality). Speaking as a Wiccan, and as a magician, and as a former Catholic, I found this book incredibly insightful. First of all, it helped to clear up a lot of issues that I had with Catholicism before I started to see the holes in the Church's teachings. It thus helped to put my struggle with my spirituality into perspective, “I'm not the only one who felt this way.” Since a lot of pagans and magicians are converts from Christianity and often have pent-up anti-Christian anger, I can see how the perspective lent by this book can be very healing. As a Wiccan, this book helped me to understand why there is a tendency, in a religion which claims to be nature-oriented and inherently healing, for people not to consider things like world peace or world hunger in their usual prayers and magickal work. To be blunt, Wicca is becoming an incredibly narcissistic religion and I think Comblin has laid out the foundation for a better, more proactive, and probably more permanent, Wicca. As a magus, this helped me to understand a fundamental flaw in my concept of God in relation to the Tree of Life. My concept of God is very logical, like Swinburne's, and I started out studying Qabala thinking that Aquinas's God, the Prime Mover, sits at Kether. Comblin pulled the plug on that one. As I see it now, Aquinas's God sits at the top of the Pillar of Restriction while Comblin's God sits at the top of the Pillar of Mercy. What's at Kether? Why, Anselm's God, of course.